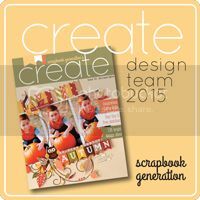 The March edition of Scrapbook Generation’s CREATE magazine is lie – woohoo. I have 5 pages in this one. 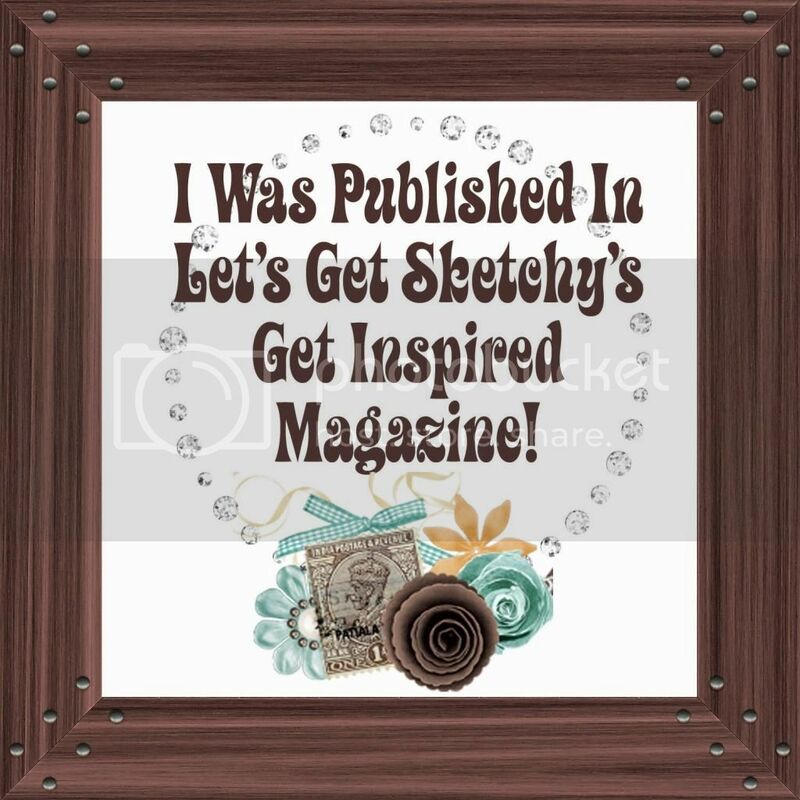 Please check it out – 196 inspiring projects.